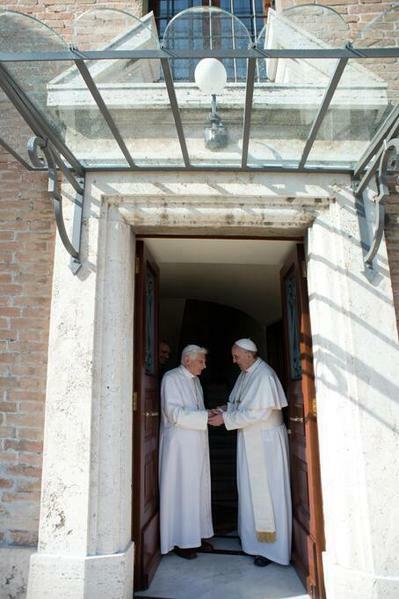 Francis has now contradicted Benedict XVI??? To date, this is the first example of the current pope contradicting the immediate past pope. 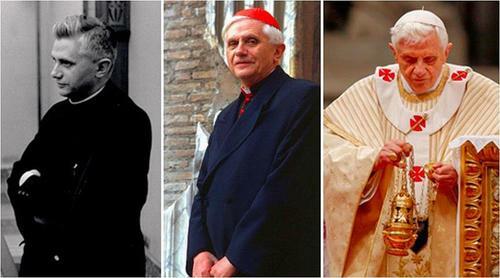 Of course, the previous pope is still living in the back year of the Vatican City State. According to Sandro Magister, a noted journalist on matters pertaining to the politics of the Church, the Congregation of Religious, said, with Pope Francis’ approval, has restricted the praying of the Missal of Blessed John XXIII (the 1962 Missal) for the Franciscans of the Immaculate (FI). In relation to the Franciscans, this pontifical act contravenes Benedict XVI for the purposes of clarifying internal matters. 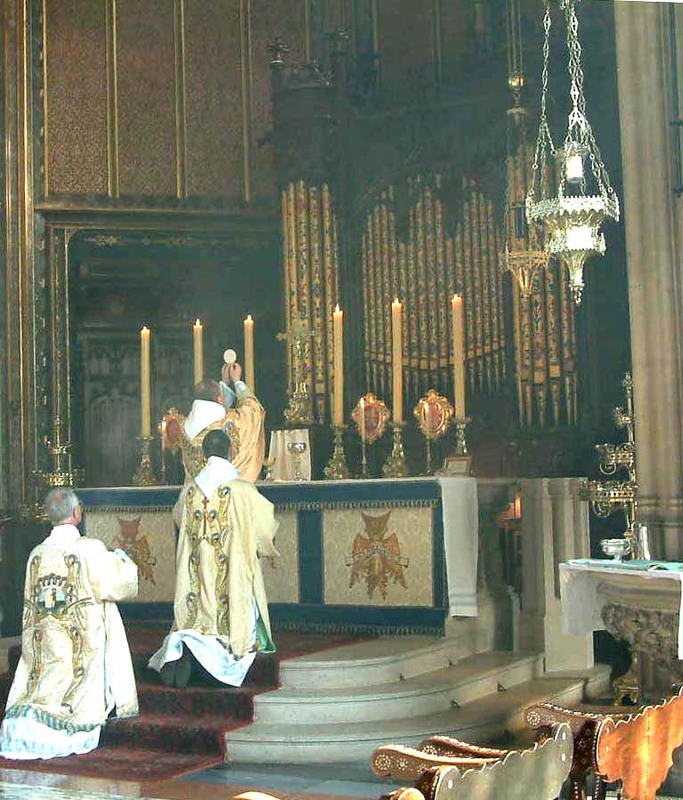 The form of the Mass known as the Extraordinary Form was liberated from its shackles by Pope Benedict in 2007 with the motu proprio Summorum Pontificum. 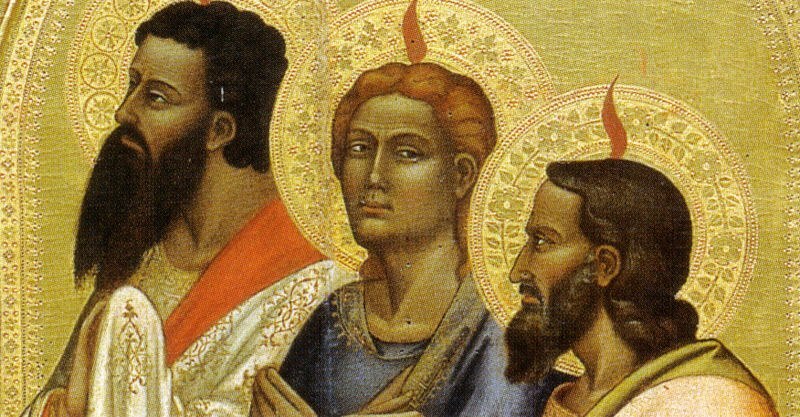 From what Magister writes, there is internal division in the Franciscans of the Immaculate. 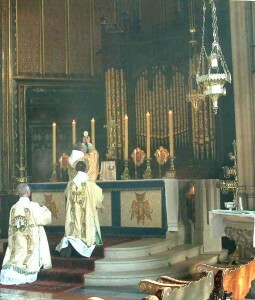 Plus, the scatterbrained Prefect of the Congregation of Religious (not my term, Magister’s) seems all-too-willing to clamp down on this matter with regards to the Liturgy in a public manner. So, on the surface this is not good news in some people’s minds, and it seems to be another example of some in authority to be out of control by being carried along by ideology. 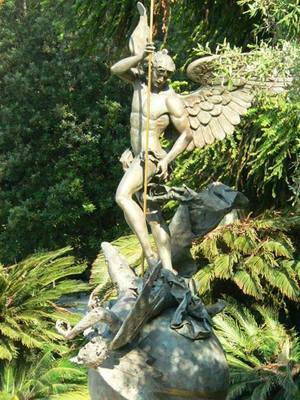 It will seem that such a draconian manner of dealing with an internal matter seems to be a bit over the top. May be yes, may be no. We don’t all the facts yet. Let me stress: the directive of the Congregation is being applied to the FIs and not the whole Church. With the liturgical restriction comes a special representative of the Holy See, a Capuchin, to deal with the internal matters. As you can tell, even in good communities like the FI liturgical differences do exist and can cause division among the brothers thus breaking unity. This weekend we are celebrating the Pentecost. The gift of the Holy Spirit was promised by Jesus; the Spirit is what creates and sustains us. 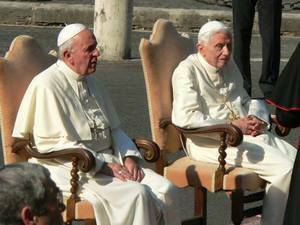 In 2006 Pope Benedict met with members of the ecclesial movements. What follows the points he made on the Holy Spirit that I thought would be good to meditate on today. Our study and prayer to and in the Spirit is not well known in the Church so I think this material appropriate for formation and evangelization. As part of the Year of Faith observances the ecclesial movements are meeting with Pope Francis today and tomorrow. Come, Holy Spirit! To understand it, we might find a sentence useful which at first seems rather to distance us from it. Jesus said to Nicodemus, who came to him with his questions by night: “The wind blows where it wills” (Jn 3: 8). But the Spirit’s will is not arbitrary. It is the will of truth and goodness.